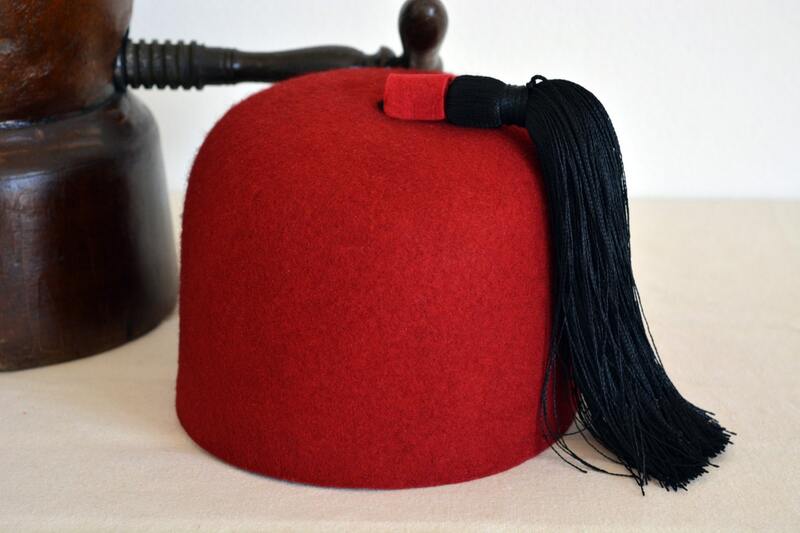 Fez Hat | Styled and finished entirely by hand. Killer! Super friendly as well as fast service. If you are into art & craftsmanship, this is the right place to buy a hand. 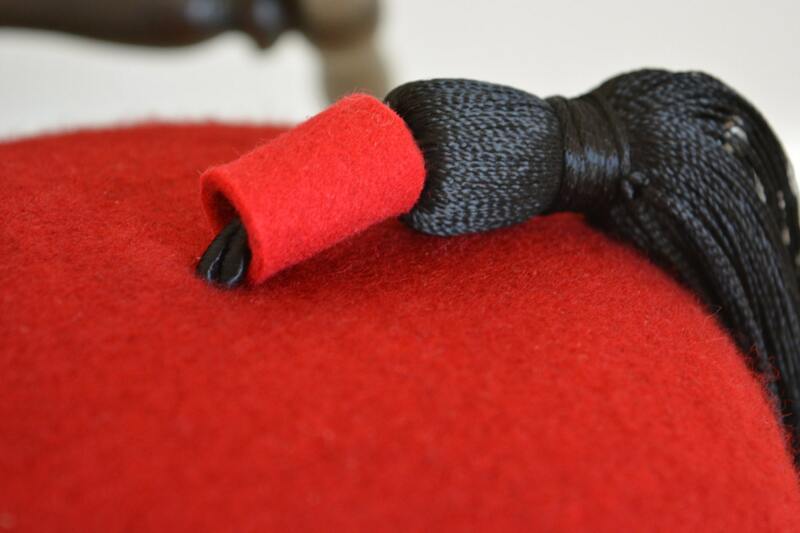 It's art, even philosophy is woven in - just perfect. Thank you very, very much. 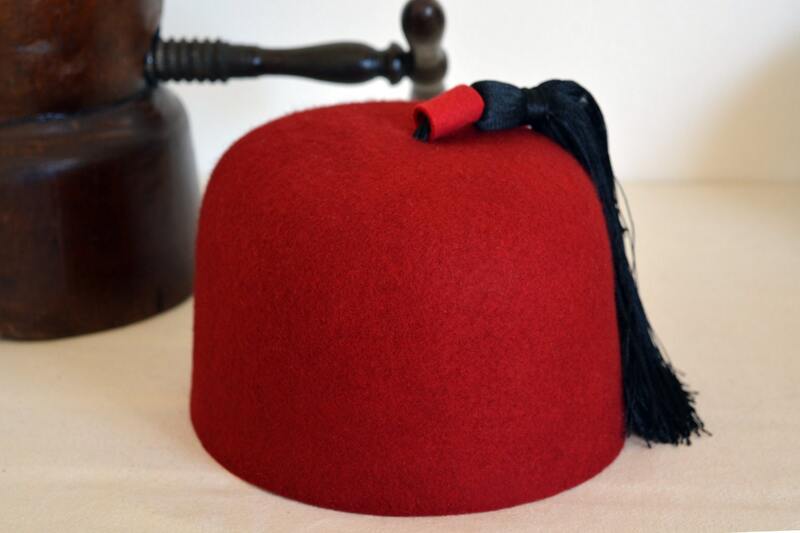 Great fez.I highly recommend it to anyone.